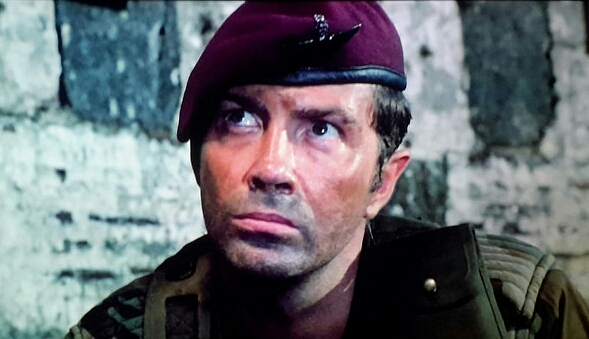 #311......"LEWIS COLLINS" - BODIE 3.7 . you'll never walk alone ! Thankyou and i totally agree wth you, so Bodie like in character even though he is out in the jungle and stil delicious to look at. You are very welcome and thankyou for your comment.